Content is everywhere in today’s marketing. From blogs to emails to social media posts and beyond, most digital marketing professionals need to be writers at some time or another. Unfortunately, good writing can be time-consuming. Here are our top picks for the best writing tools to help content marketers find the right topic and craft compelling, optimized copy - more efficiently than ever! 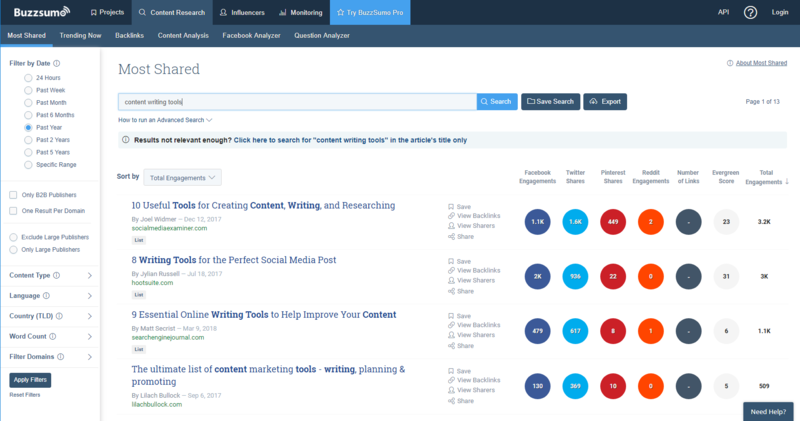 Buzzsumo is an online tool that shows you the most popular and top-shared content on a topic. You can see what kinds of content work best and generate the most engagement across major social channels. With a paid account, you can also see who shared or linked to each piece of content. 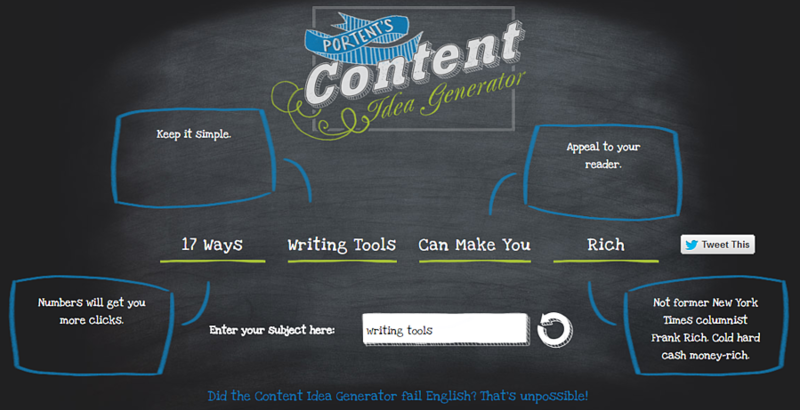 This gives you more ideas to write about, based on content that has proven to work. Your job is to make create 10x content that’s even better than what already exists on the subject. Great writers are often prolific readers too, drawing inspiration from tons of other sources. Ever since the death of Google Reader, Feedly has stepped up to be the most popular RSS feed app out there. 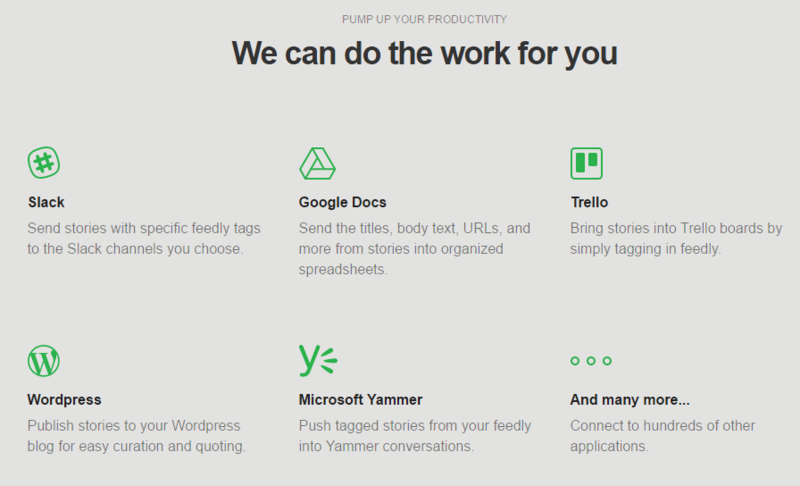 Feedly allows you to organize and read blogs, articles, and more from multiple sources around the web, all in one place. With pro features, Feedly also integrates with other programs that allow you to easily share content on your website and social channels. 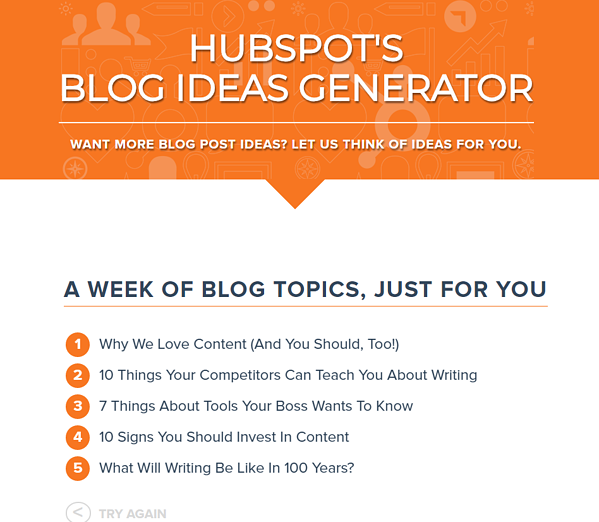 Overall, it’s a go-to resource for writers and marketers looking for content, news, ideas, and trends. Once you’ve picked a title, or working title at least, you can use CoSchedule’s Headline Analyzer to critique and improve it. A great title encourages people to click, getting more eyes on your content. 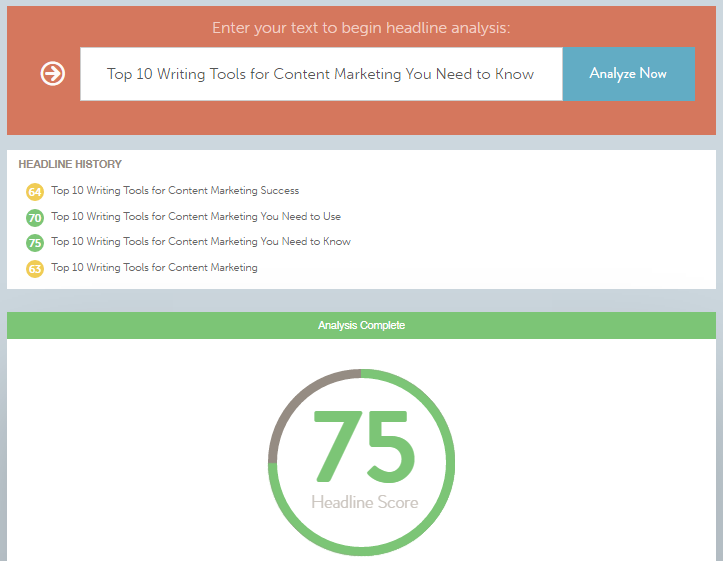 This tool evaluates your headline based on type of headline, length and attention-catching words. While a high score doesn’t guarantee success, it does allow you to test your titles to get feedback on which ones are more likely to perform well. Content and SEO go hand-in-hand. When you are writing, you need to think about optimizing your content to be found in search and enticing users to click. Years ago, this meant stuffing as many exact keywords into your content as possible. Now, it’s more about giving your audience the best content to answer their questions. 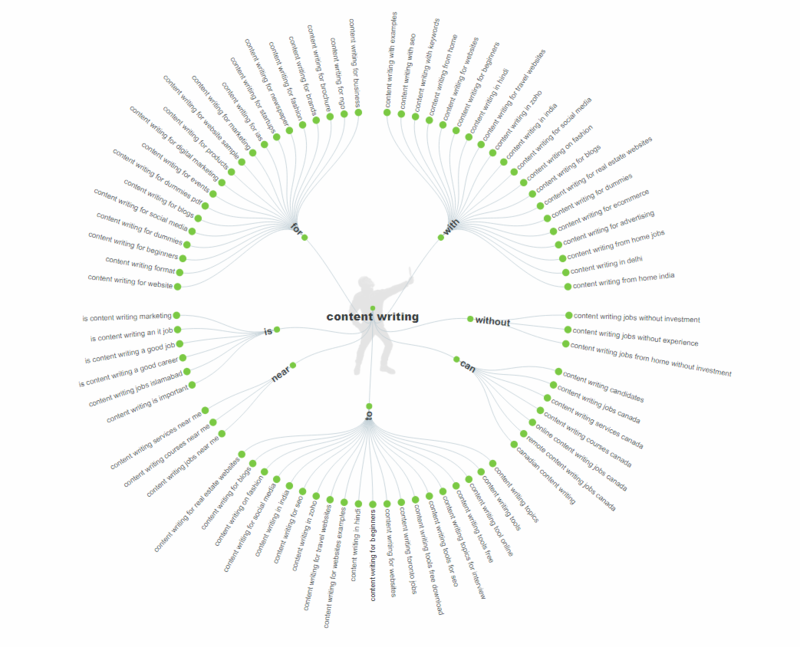 Keyword research tools can help you uncover what topics and questions are important to your audience. One of the most popular keyword tools out there, SEMrush, gives you access to a ton of data through its robust keyword tools. You can get content ideas, compare the competition for different keywords and analyze keyword groups with their SEO Keyword Magic tool. 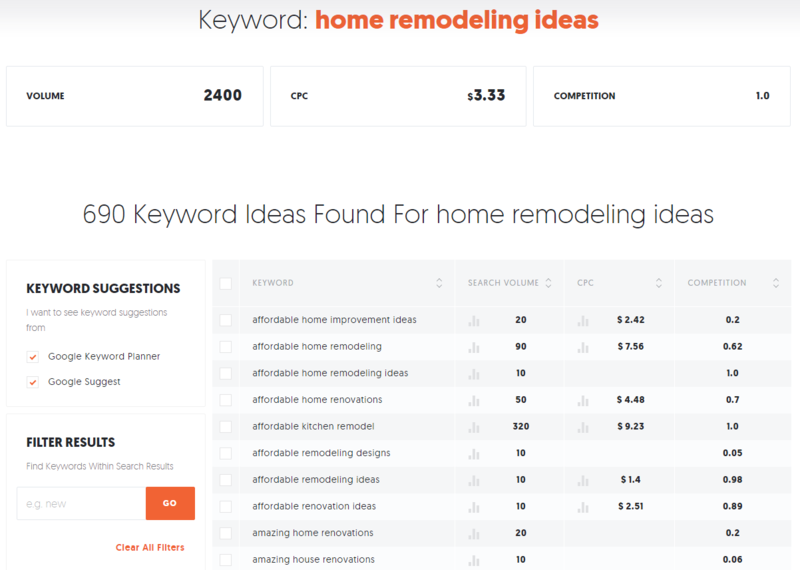 Using their keyword difficulty tool, you can also import a list of your keywords and get data on the estimated monthly search volume, number of organic results, and see if there is a knowledge graph, local pack, or featured snippet in search results. While SEMrush is a very robust, if you’re looking for a free alternative, try Ubersuggest. This handy tool lets you input any keyword, and it returns a list of related keywords mined from Google Keyword Planner and Google’s auto-complete suggestions. Not only can this give you more ideas to write about, it provides search volume, competition, and estimated cost per click for each keyword. That way, you can refine your content by focusing on topics that people are searching for, but have lower competition. As we said before, search engine optimized content is about providing the best answers to your audience’s questions. One way to figure out what questions people are asking is a tool like Answer the Public. 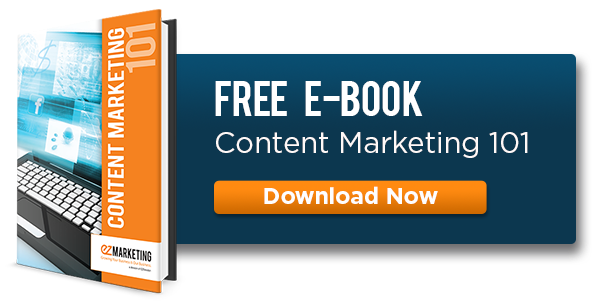 Effective content is more than just catchy titles and optimized keywords. It’s about writing compelling copy that speaks to real people. Poorly-written copy that’s full of grammar errors make your business look sloppy and unprofessional. Avoid potentially losing business by checking your copy with these handy tools. Grammarly can help by correcting your grammar, spelling, and punctuation, similar to the tools in Microsoft Word. The difference is that it will correct you anywhere – whether it’s in a social media post, an email, a blog, or anything else you write within your web browser. Hemingway is an online tool that makes your writing more readable. Humans prefer content that is easy to read, and because it’s important to people, it’s important to search engines too. 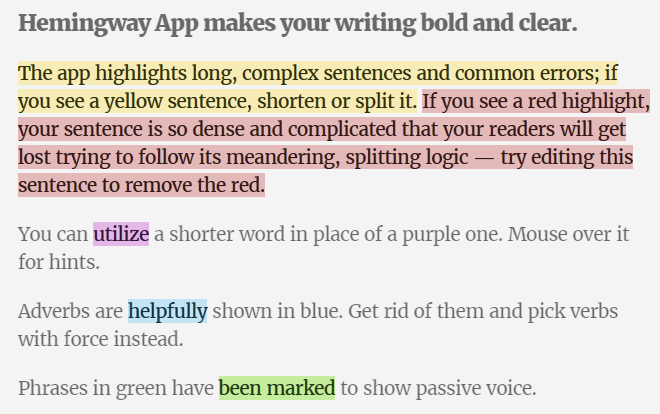 Simply paste in your content and Hemingway goes to work by highlighting areas of improvement, like lengthy sentences, complex words, and passive tense. Copyscape is an online writer's best safety check before you accidentally post duplicate content that gets your website penalized. With a free account, you can check any live URL to see if the content is already published on the web. That way, you can be sure that your content is unique and original, which is what Google wants to see. With paid credits, you can check your unpublished writing to see if you have any duplicate content that isn’t quoted or credited to the source. This is especially helpful if you’re using outsource or freelance writers. 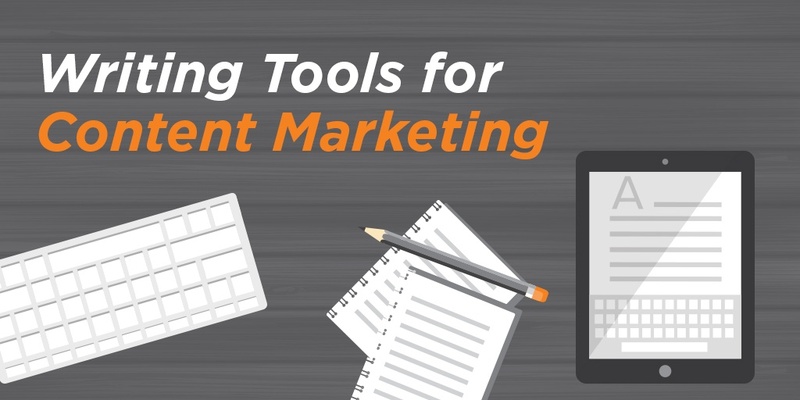 No matter what writing tools you’re using, effective content marketing relies on putting out quality content on a consistent basis that speaks to your target audience. The more high-quality, evergreen content you produce, the higher the ROI it will yield for your business in the long run. If you are struggling with any aspect of your content marketing, we offer a wide variety of digital marketing services that can assist with your content marketing needs.